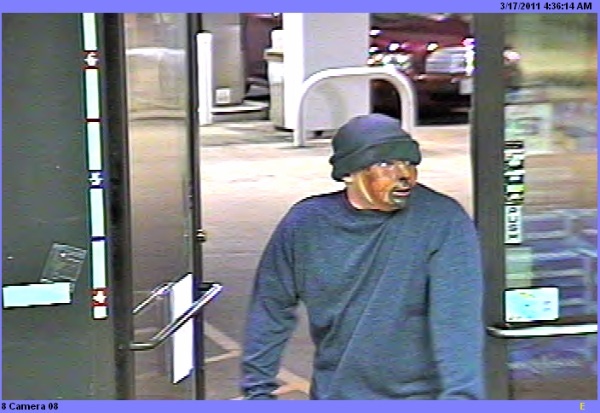 This dude, who robbed a St. Charles gas station after going through all the trouble to make himself look like a mexican with a goatee despite the fact that we can see his white guy neck. The goatee looks really nice though…didn’t really color outside the lines at all! Maybe next time, think about going with the sombrero…really drive it home!